Shop online for 88 pola model trains at discounts up to 33%. 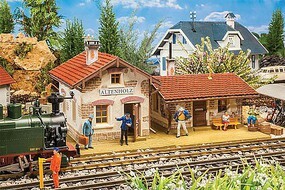 Buildings is the most popular of the 7 pola model trains categories, then Figures, and Roadway. This is the G Scale Model Railroad Figures of Sitting Travelers #2 by Pola. 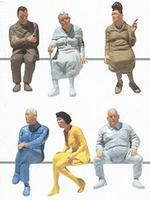 This is the G Scale Model Railroad Figures of Sitting Passengers IV by Pola. This is the Large Windmill G Scale Model Railroad Building by Pola. This is the G Scale Model Railroad Figures of Sitting Coach Passengers III by Pola. 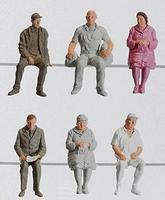 This is the G Scale Model Railroad Figures of Sitting Travelers #1 by Pola. 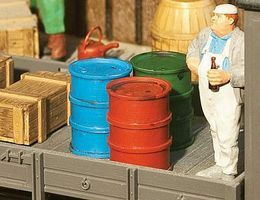 This is the G Scale Model Railroad Figures of Sitting Persons by Pola.